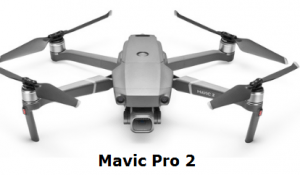 Mavic Pro 2 vs Autel Evo. A Fun Comparison. Mavic 2 Pro And Mavic Zoom. My Initial Review. Parrot Disco Review. Is it Really Worth it’s Price? 5 of The Best Portable Drones. You Can’t go Wrong With These! 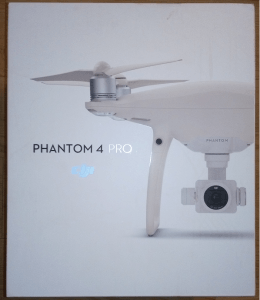 Phantom 4 Pro vs Autel Evo. 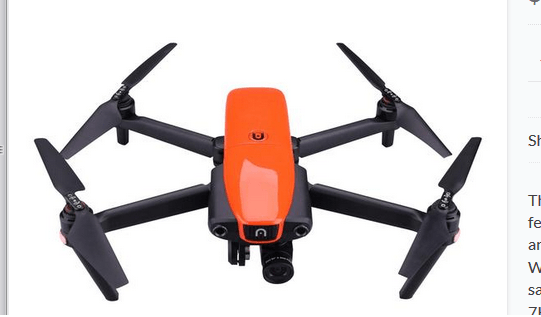 Is The Smaller Drone Really Better?